Today we are going to Review about a scam software that was launched a year ago named Guaranteed Profits Scam. Recently they started a marketing campaign for this funny money-making software again. We even got a spam mail also. I don’t want to bore you, so I will get straight to it. Well, readers, you will easily find this scam named Guaranteed Profits when their promotional videos show the first word “I Never Lose Money”. I agree with them! They never lose money because they steal others hard-earned money! Let’s dig a bit deeper now. Guaranteed Profits claim that they innovated a system they call ‘Loophole’ and which can make you a winner, even on losing trades so you will never lose any of your trades in your lifetime. Guys, do you think a years old kid will believe this? It can only be possible in fairy tales. During their 10 minute promotional videos, they showed their Bank statements of Bank Of America many times showing millions of dollars in their bank accounts. Well, I expected, they should show Billions instead of Millions as they never lose any trades! We wish major stock exchange CEO’s and high officials knew this system they call a Hacking system and tell the FBI to investigate about this hacker! Would you believe a Hacker? Of course not. So after registering with this so-called Guaranteed Profits system you will be asked to open a brokerage account with an unregulated broker from Bulgaria. They will also ask you to deposit 250$ to 1000$ in that brokerage account in order the software to work properly. Some days later you will get the result of that so-called system with an ITM rate of 45-55% which will make you a loser. So after then, you will want to withdraw your money, but you won’t be able to withdraw. That broker will stop corresponding with you. And at last, you will end up losing all your hard-earned money. That is what happened to one of our website subscribers recently. He sent us a long email describing how it’s done. Decision: Guaranteed Profits is a SCAM. 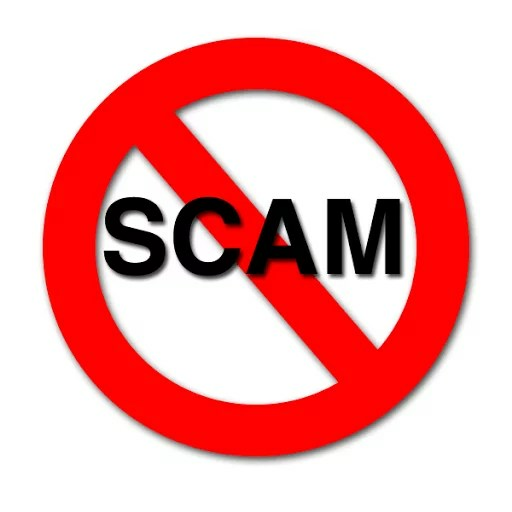 So, guys, we would like to ask you not to fall for this Guaranteed Profits scam. If you are serious about Binary Options Trading opening a Demo account, and practice. Learn some basics and fundamentals. Open a brokerage account with regulated brokers. See the list of our regulated recommended brokers area gets a better idea of the broker’s offer. You may also view our Binary Options scams list on the site. There is no guarantee of winning in this Guaranteed Profits. One of my pal tested it and got poor result.